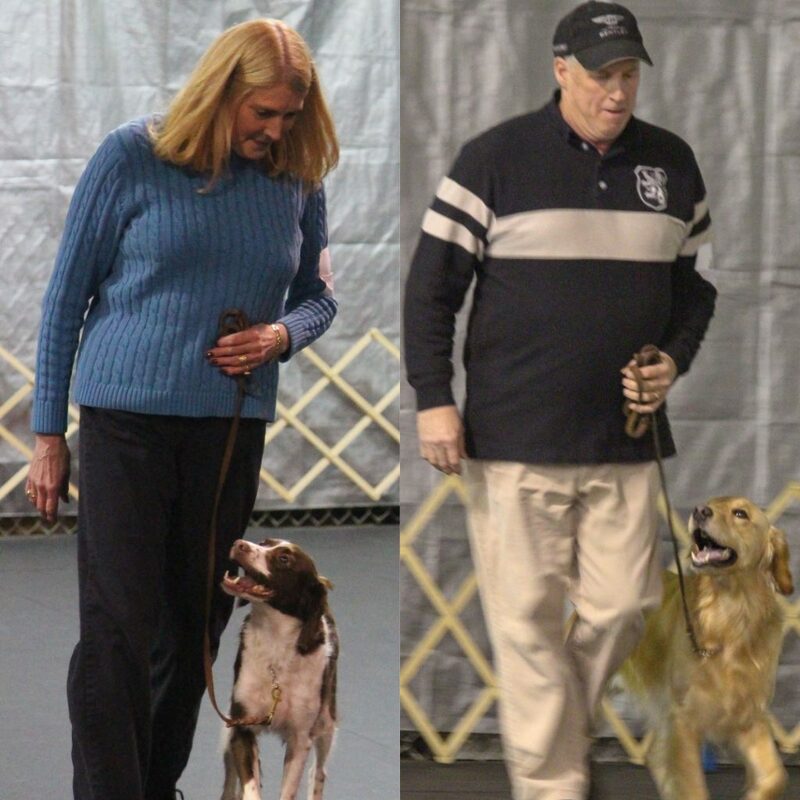 These classes are designed for dogs that have completed our puppy classes or for dogs over 12 months of age that have not had a prior obedience class. The Beginners Obedience Class improves your training skills and emphasize the basic commands to make your dog a better companion. Class sessions typically run for six weeks unless specified. Refer back to our “CLASS” page for schedule start dates.